Located 600 metres from the Praia da Rocha beach, the Flor da Rocha offers spacious apartments with kitchens and balconies. 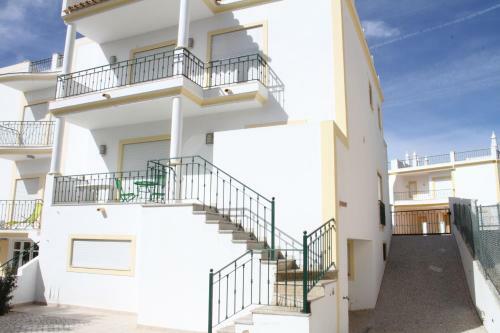 The Flor Da Rocha Apartments are situated 3 km from Portimão’s city centre. Offering access to an outdoor pool, the Rochatower Apartment is a one-bedroom apartment located 100 metres from Praia da Rocha beach. 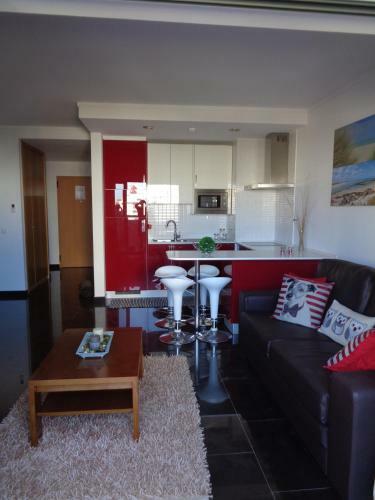 It offers free private parking and a sea side view from the furnished balcony.